Hey everyone! Today I made the long trip to the nail supply store where I got the China Glaze OMG's from last time. Today's visit was just as successful as the last one! I found a stack of HTF polishes including China Glaze Channelesque, OPI DS Sapphire, OPI DS Desire, OPI Glacier Bay Blues and the polish I'm showing you now, OPI DS Original. DS Original is a lavender holographic polish. I used three coats to get good coverage because I found the formula a little thin, but even with three coats it dried lightning fast. 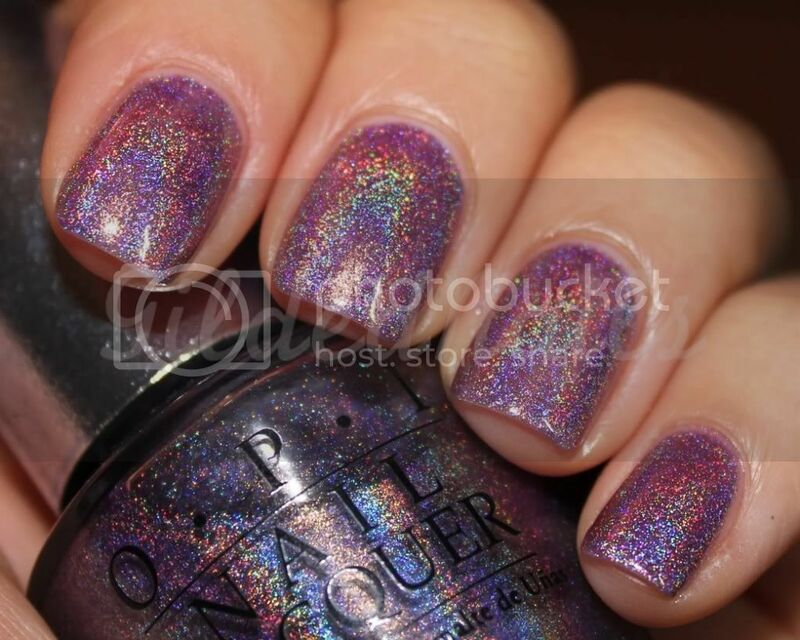 The holo effect is quite scattered as opposed to the linear OMG holos. 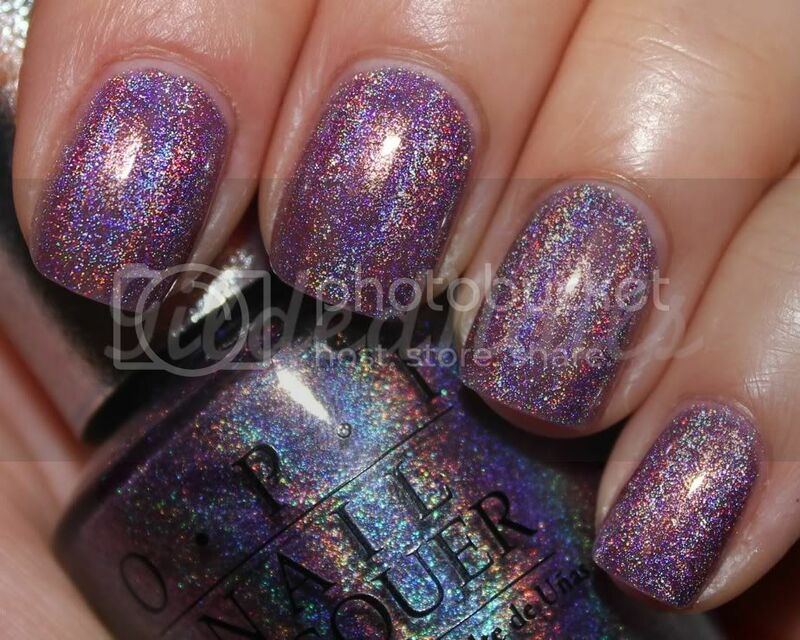 In regular lighting, the holo is subtle but still visible, but in bright lighting and daylight, it is spectacular! I have included photos with two different types of lighting. Behold, DS Original holo heaven! I am totally in love with this polish and I can't wait to try DS Desire and DS Sapphire now. I am officially holo-addicted! That's so gorgeous! I love Original! 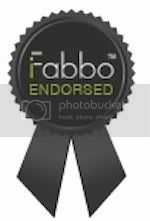 Which store did you find it in? This polish is so amazing!! Really amazing, I love it! I loved your square nails!! Thank you for the lovely pics and posts! Aaaah, I love it, it's so gorgeous!! OHMYGOSH ! this color is to die for . I'd wear it everyday if I could. Omg this is amazing! Love it. Your nail shape looks fantastic like this. I really think this color looks great on you. You are so lucky in finding all these HTF's! Jealous! 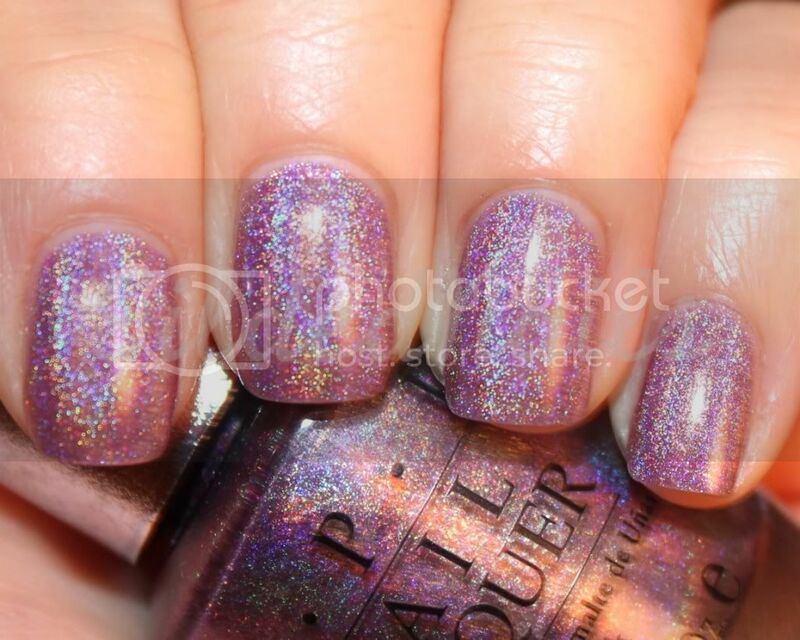 Oh my god your pictures of this polish is STUNNING!!!! You polish Ho you! I have 2 Originals as it's the ultimate in OPI IMO. Did you clean out the shop? Haha almost!! I got an entire third set of China Glaze OMG for my giveaway and 3 Channelesque backups! hahahaha I'm insane! Thanks babe! Yeh I couldn't believe my luck when I found them! If I wasn't saving for the wedding, I would have cleaned them out! I still might next weekend! hahaha! No problem at all! Glad you like them! It is breathtaking! I keep staring at my nails! Exactly! I am going to try Sapphire next because it looks equally beautiful! Could you give me an address for this shop? I looked it up but couldn't find it. Bahaha that would be awesome!! I'm from around Cronulla :) I'm totally freaking out that you're going to buy up all the OMGs before I get mine :P Any left? Love this color. I hope I can find it for a reasonable price at some point in time. It is gorgeous isnt it! Oh, man, I've wanted this one for so long. =( Wish I could find it. I can't afford those horribly high prices people are jabbing others with. That's not right.